Truthfully, 2015 has not started the way I envisioned. 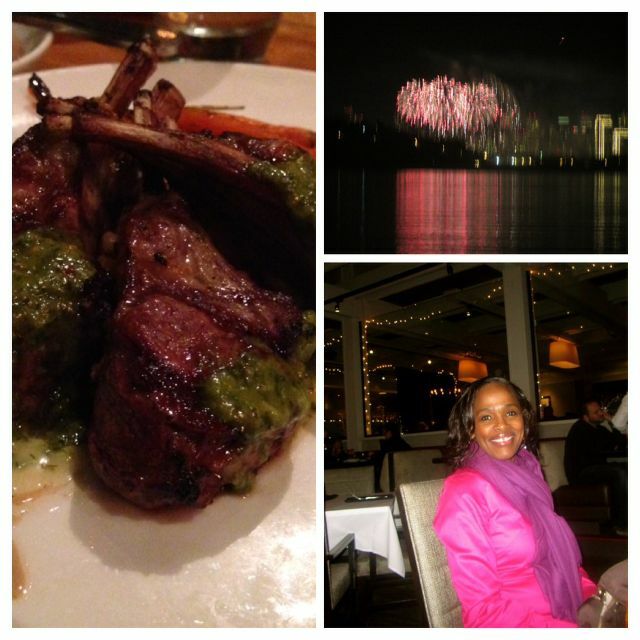 I ushered it in with a lovely dinner and tons of enthusiasm and optimism surrounded by loved ones. Fast forward to two weeks into the year and that enthusiasm/optimism had been replaced with mixed feelings of anxiety and uncertainty. Such is life, though – it ebs and flows – but we’re still thrown off balance when the unexpected happens. Ringing in the New Year! Exhilarated and grateful! In my case it was a host of things. In the first week, I found out that a loved one was terminally ill and then lost another to a car accident (both heartbreaking and devastating.) In the following week, someone I was working with on a project unexpectedly quit leaving me overwhelmed with more stuff to do in my already overflowing to do list. By the time the third week rolled around, I was overcome with a sense of despair and hopelessness that made me want to just curl up and hide from it all. 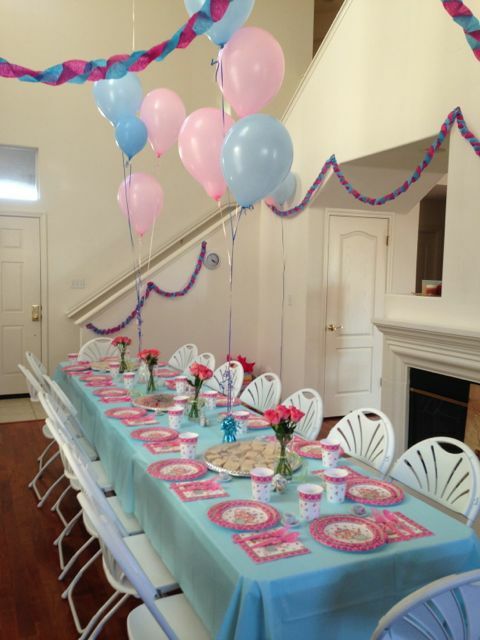 The last thing I wanted to do was plan any party, let alone a fairy tale tea party! But then something (I was anticipating but forgotten about) happened that jolted me right out of my pity party. My darling niece sent me three photos of my new born grand nephew! The realization that I was now a grand aunt for a second time was not only exhilarating, but also made me ponder all the other good things that were occuring around me that I had simply ignored. I had just come off celebrating my sister’s birthday (a total blast), another nephew had reached a major milestone by turning 20, plus our gapmuse Facebook page had just surpassed 300 likes all in the first two weeks of January! And to top it all off, my little princess was just about to celebrate a major milestone of her own with a highly anticipated fairy tale tea party! What was I thinking having doubts about it and trying to steer her away from it (hey I’m human)? 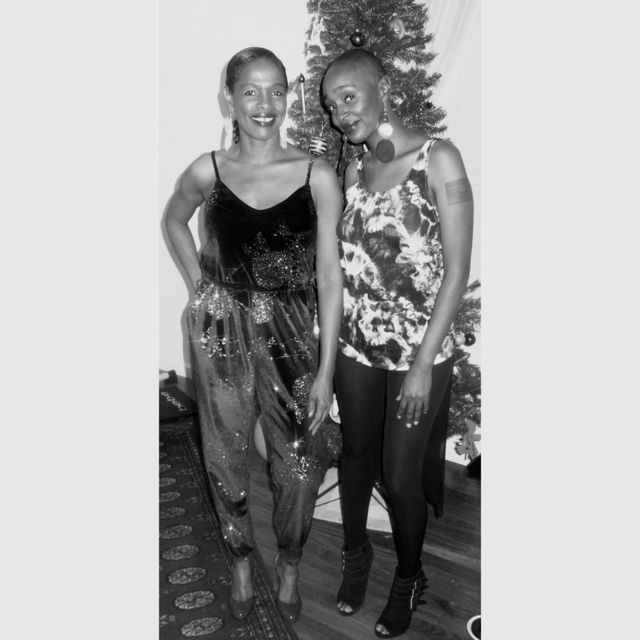 Jumpsuits, Sisters & Birthdays! Love me a jumpsuit and hanging out with my lovely sis! In that moment, I decided that despite all the tough stuff I was going through, I would find the inspiration to plan this fairy tale tea party and resolved to do it well! I knew it wouldn’t be an easy feat because I had waited until the last minute to get the ball rolling. Happily, it turned out better than I could have imagined and left me with both a really happy and grateful little princess and a renewed sense of hope. Getting my Martha Stewart on! 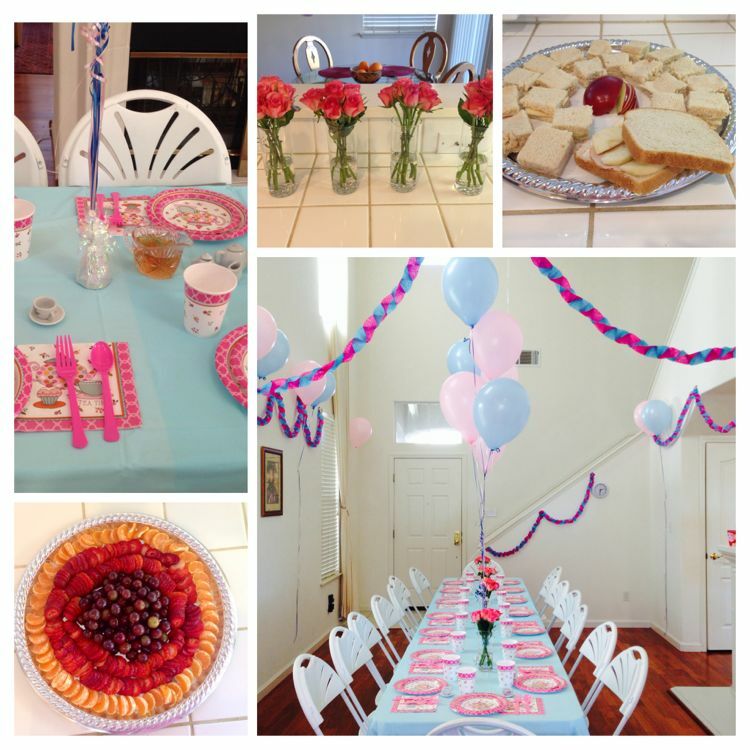 Here’s a sneak peek at the lovely fairy tale tea party one Saturday ago. Look out for some tips along the way on how to do it yourself while saving a buck. 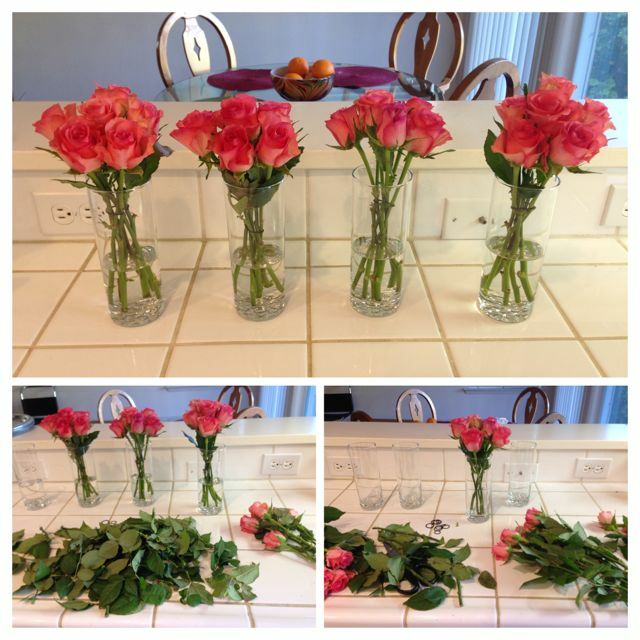 Super easy to make these cute centerpieces! All of 30 mins from start to finish! What proper tea party would be complete without some delicious sandwiches? These were super easy to prepare and took just one hour from start to finish. 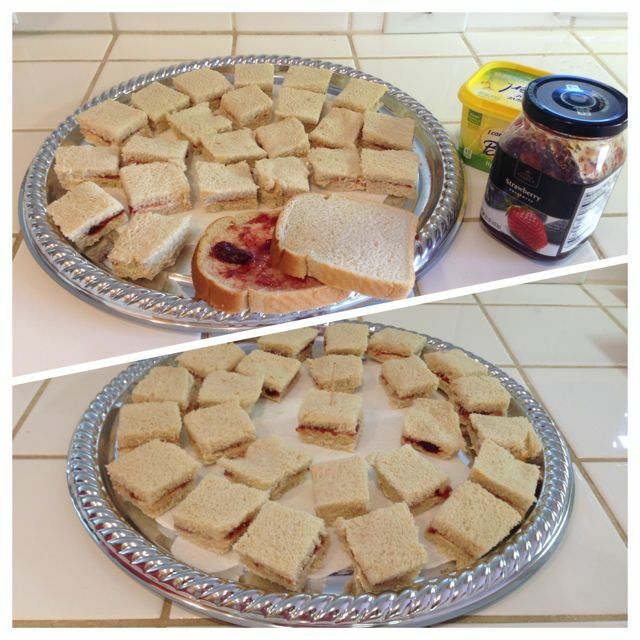 Oh, and no expensive doilies needed for the party trays either (seriously, who notices anyway!) Simply take a paper towel and using scissors, cut around it in the pattern and size you want, and voila, you’ve got yourself a doilie! No perfection needed! Sweet & Safe! Can’t go wrong with strawberry jam and butter sandwiches. Great alternative to peanut butter and jam! Cucumber Goodness! Though not a hit with the tots, still a worthy addition to the tea party. Delightful Bites! 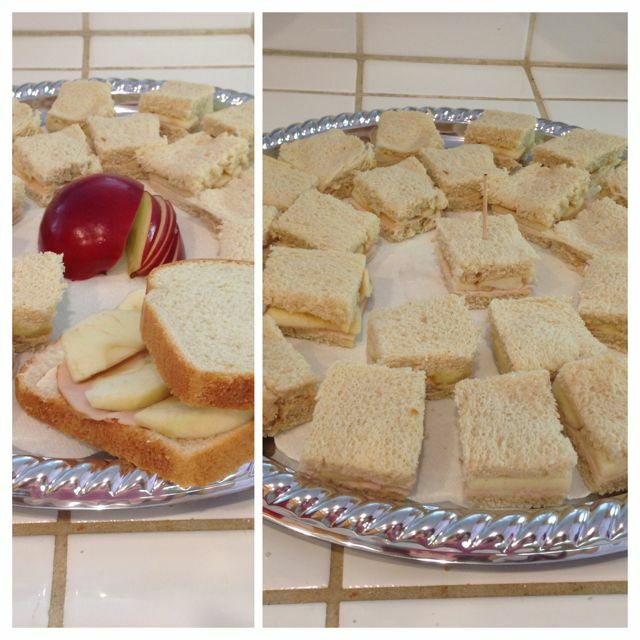 These apple and turkey sandwiches were a surprising hit. We love surprises! 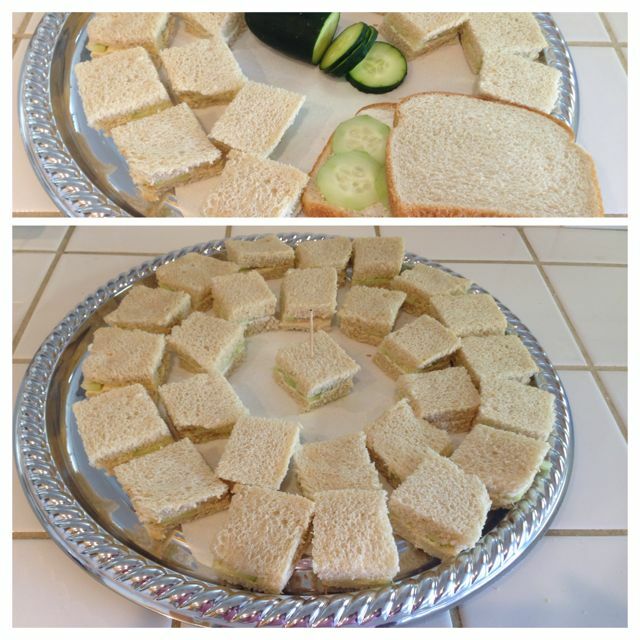 Click here for more ideas on tea party sandwiches. Who knew that our fruit platter would be the most popular food item for our little princes and princesses (followed by the apple and turkey sandwiches!) I could hardly keep up! All you need to make this delicious platter are some tangerines, strawberries, and grapes. It’s that easy! Party Favorites! Who says tots don’t like fruit! 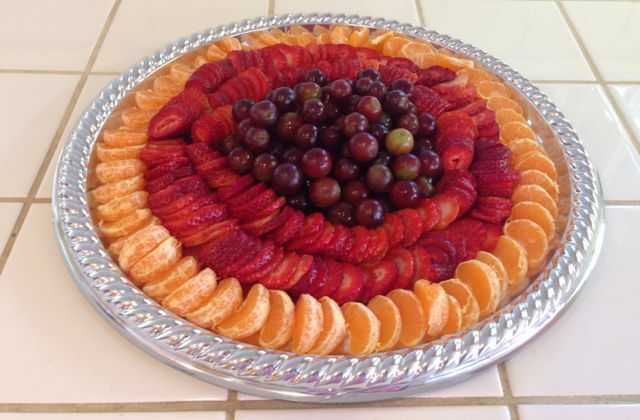 Couldn’t keep up with the demand for this yummy grape, strawberry & tangerine fruit platter! 1. Doing something special for someone else is therapeutic. It not only makes that person feel better, but you as well. 2. Planning an event that requires you to be creative is a great distraction and will take your mind off of your tough experience/s even if just for a moment. 3. You can’t and shouldn’t give up because there is always someone – family, friend, community, etc. – counting on you to pull through. 4. By engaging in something positive, we can fight the bitterness and cynisism that sometimes invades our minds as we get older and go through challenging life experiences. The decision to plan and execute what turned out to be a memorable fairy tale tea party was the best thing I could have done to change my outlook for the new year knowing what lies ahead may or may not be rosy. So go ahead gapmusers! Take our challenge and find the inspiration to do something that you’d rather not do! And while at it, please share your story with our readers so they too can be inspired.